ISBN 978-0-9931955-0-1. Paperback. 172pp. Publication date: May 2015. Equus Press: London. Price: € 15.00 (not including postage). Order direct from Equus Press (paperback only); or via Amazon UK / US; or try the Kindle edition. 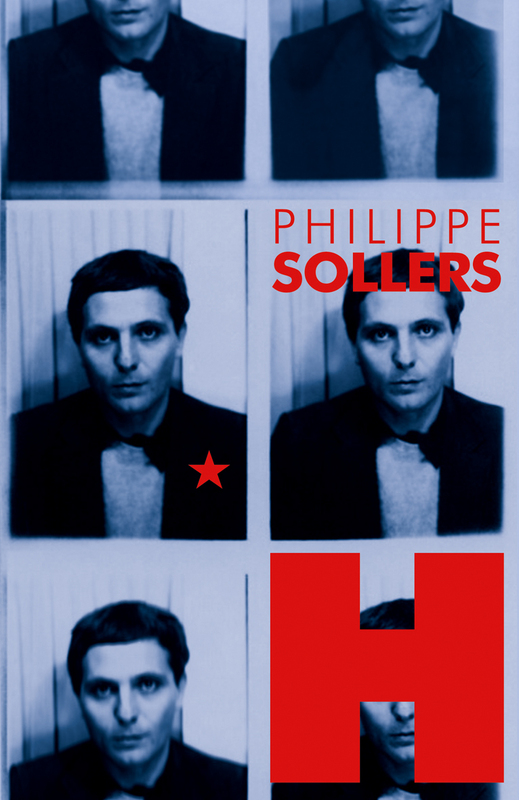 Philippe Sollers’ groundbreaking 1973 novel H was inspired by the May 1968 Paris student/worker uprising, and, in its own right, performs a revolt against much that’s been (and still is) taken for granted in the belles lettres. H (translated by Veronika Stankovianska & David Vichnar) is the first English-language translation of this influential experimental text. PHILIPPE SOLLERS‘s writings in English translation include A Strange Solitude, The Park, Event, and Women. He was the editor of the influential journal Tel Quel, and since 1982, of l’Infini. I ordered the book under my real name, James Krapf, (Satch Dobrey is my nom de plume) but when I clicked on “Finalize my order” i received the error: “Forbidden, you do not have access to server…” So, did my order go through? I am happy to see this translation of H (1973) by Philippe Sollers which set the trend for innovative fiction written in unpunctuated prose. The translation of H should be another major event in the history of the French avant garde novel which explored philosophical and abstract expressionist esthetic theories in the experimental decade of the 70s.